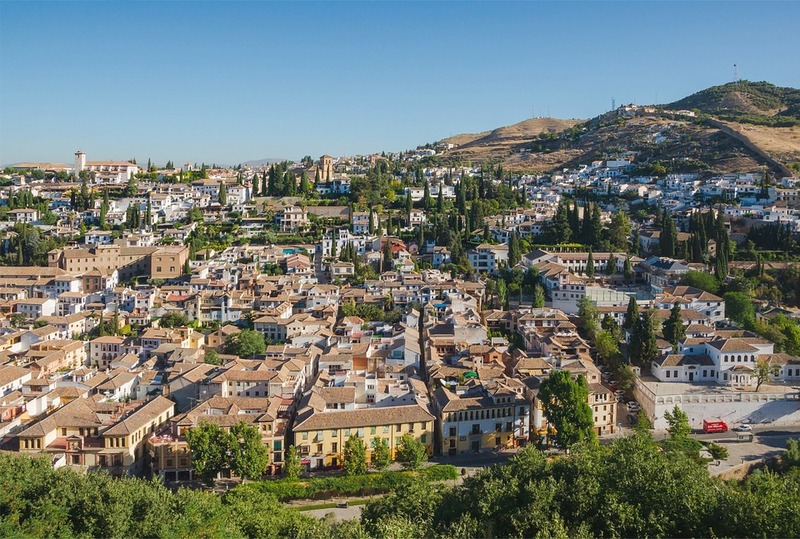 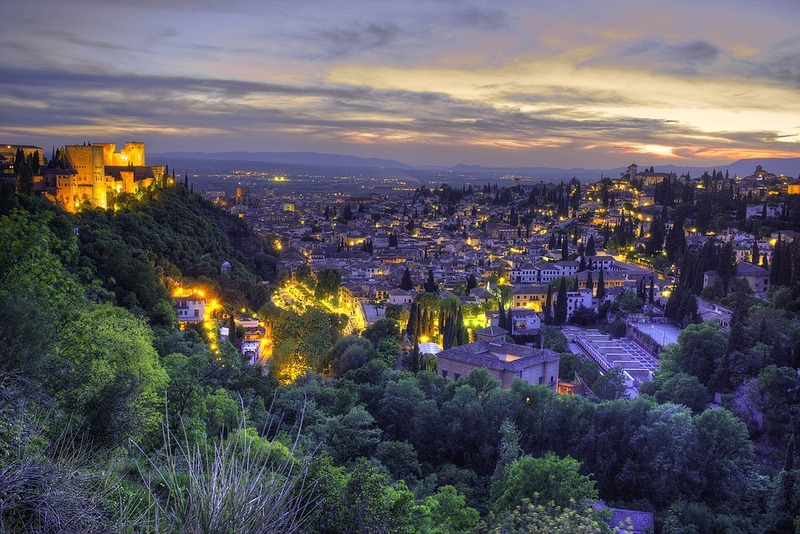 Join us on an escorted tour to the city of Granada, located high in the Sierra Mountains of Spain. 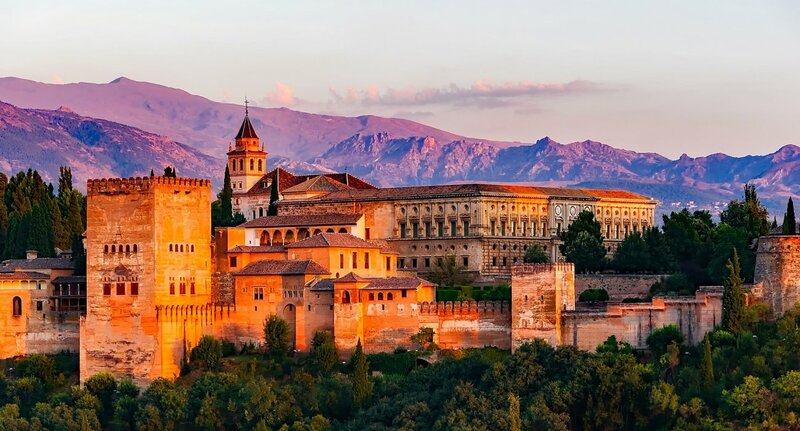 Experience its Moorish and Christian history with every step you take through its old quarter and be mesmerised by the grandeur of The Alhambra Palace. 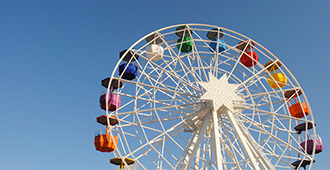 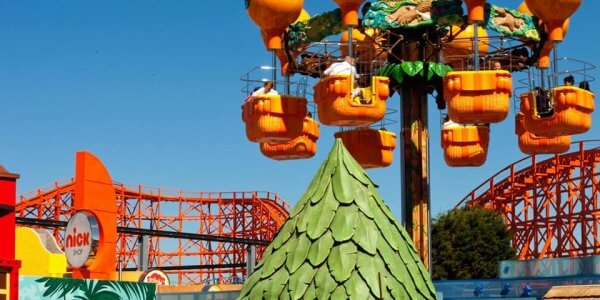 Don’t miss this opportunity to visit one of Spain’s most popular visitor attractions.